We’re a few days into 2017 and all feeling sluggish after the Christmas indulge and have got the back to work blues. 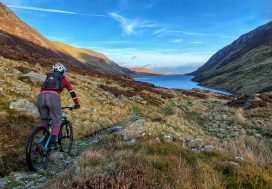 Well MBWales.com is here to help you plan your 2017 on the trails, with our Wales bucket list. 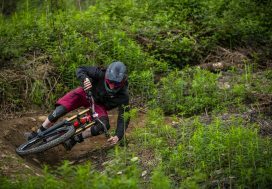 Whether you’re an avid mountain biker, a newbie or looking to explore somewhere new, this is the list for you. 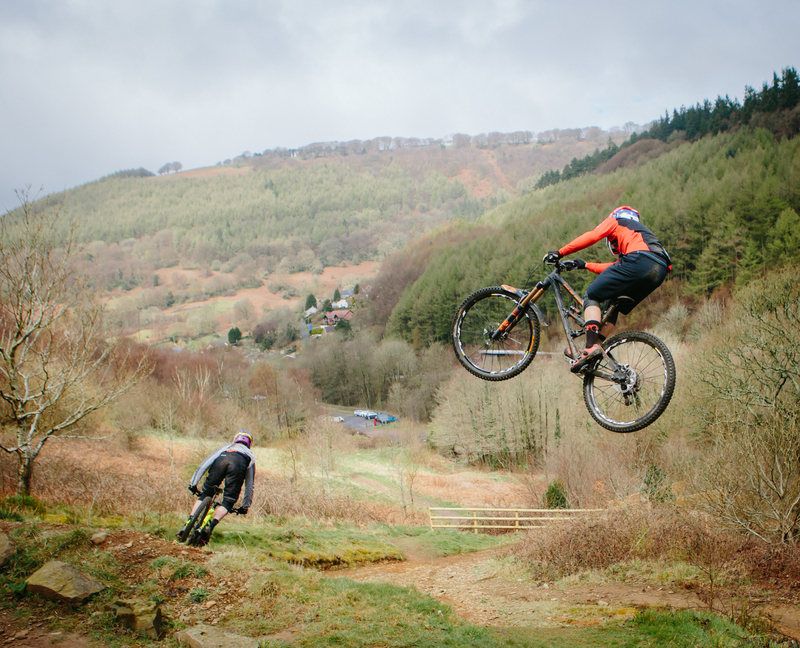 There’s always a new addition to Wales’ mountain biking trails and testing them out is a must. 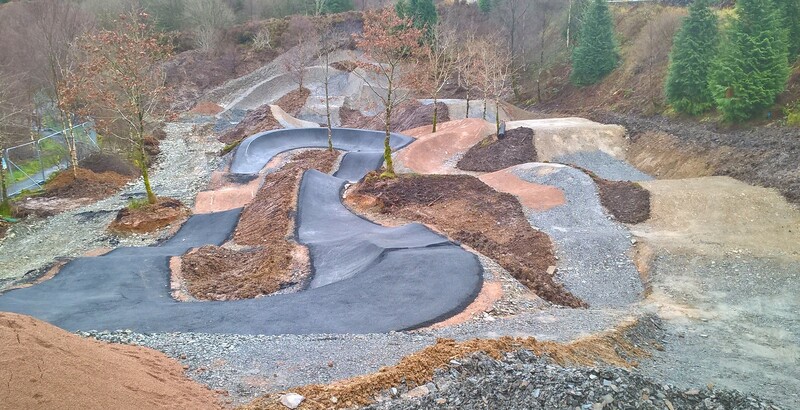 How about trying out Y Slab (new section at Coed y Brenin) or improving your skills on the new skills area at Nant yr Arian (opening soon – we’ll keep you updated) – and there maybe a new trail coming your way from BikePark Wales, so watch this space. We’re not all about trail centres here in Wales so why not head out to areas such as the Brecon Beacons, Elan Valley, or The Clwyds. Explore hidden Wales in 2017. Why not get a friend or family member into mountain biking? A great place to start (especially for young ones) is our Green and Blue trails located across Wales. You can search our trails here. 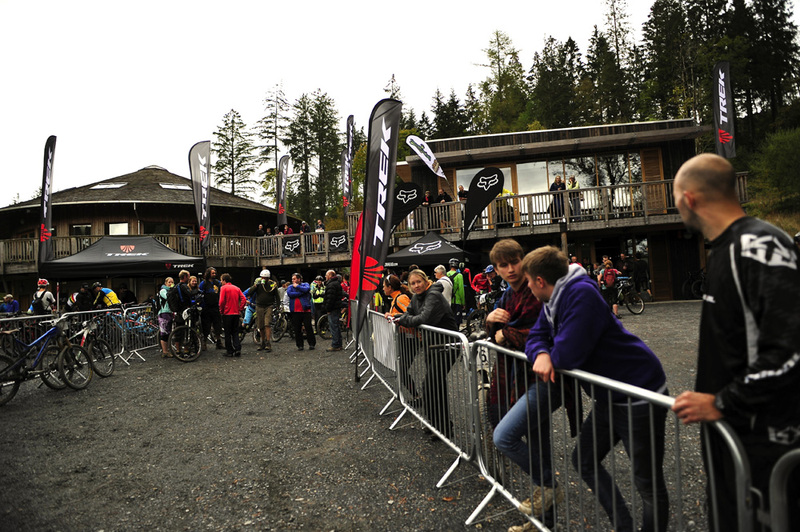 If you haven’t yet attempted a mountain bike event, then 2017 the year for it. With a range of events across Wales for all levels and all distances there’s plenty to choose from, keep an eye out on our Facebook and Twitter profiles where we share events on a regular basis. 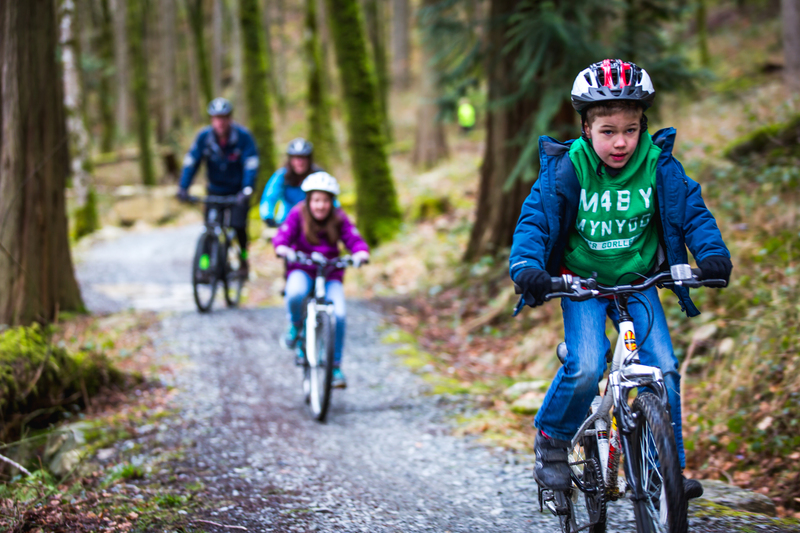 On MBWales.com we have 7 trail centres and 10 bases for you to explore and enjoy, plan your year and your visits now and try and get round them all. And if you’re working through our list in 2017 then remember to share your pics with us on our Facebook, Twitter or Instagram profiles. Here are some of your Christmas mountain biking pics that we’ve been sharing over the festive period.